SE Landscape Construction Ltd are excited to announce the brand new Marshalls Drivesys Split Stone paving system exclusively available to Marshalls Approved Contractors only. 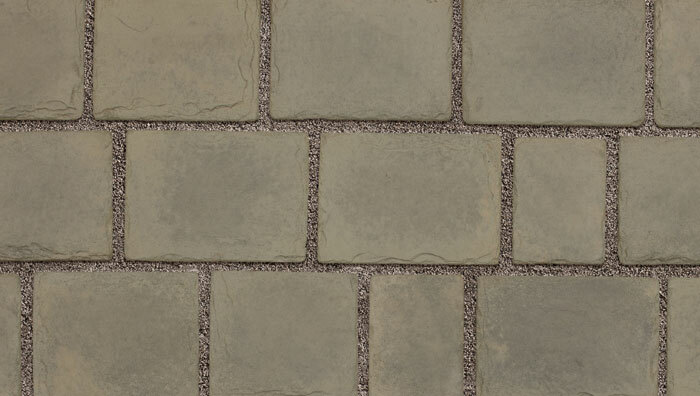 New for 2014, Drivesys® Split Stone features the signature contoured base and comes with the right amount of ready mixed jointing compound to reduce the laying time. 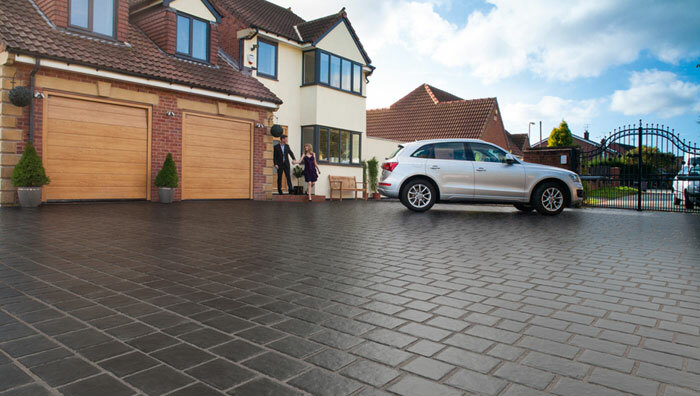 The five complementary sizes, created from real stone masters, create the premium stone look to ensure a cost effective but stunning alternative to natural stone setts with the reliability of a modern driveway system. 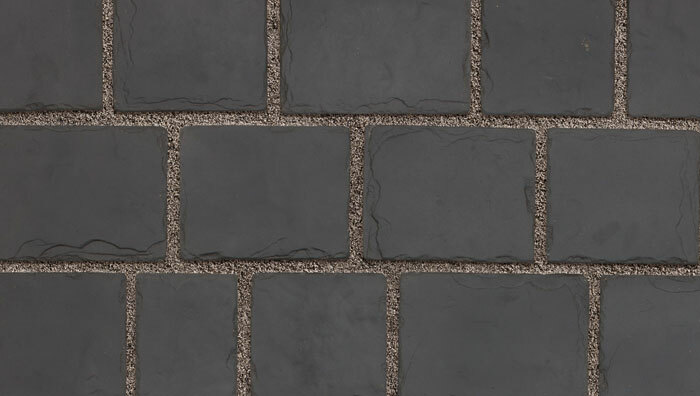 The two colour options; Basalt and Grey Green, allow the product to be used to reinforce the heritage of traditional properties or enhance contemporary styles. The blocks are made using moulds which have been hand crafted to give a realistic slate look. 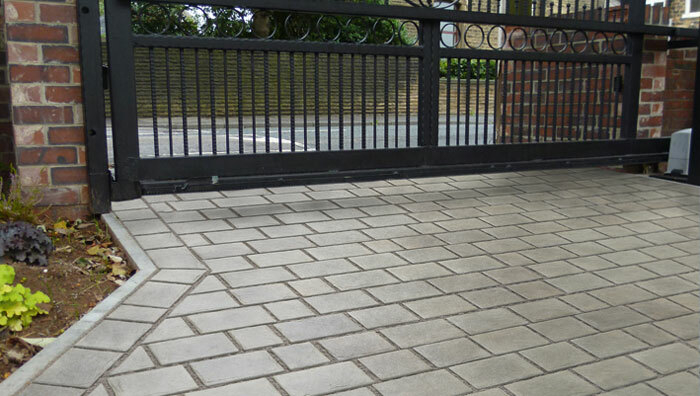 Each block also has the patented contoured base providing a cost effective way to achieving a natural stone look. The patented Drivesys family of products has been specifically designed to be straightforward and fast to use saving time and money.